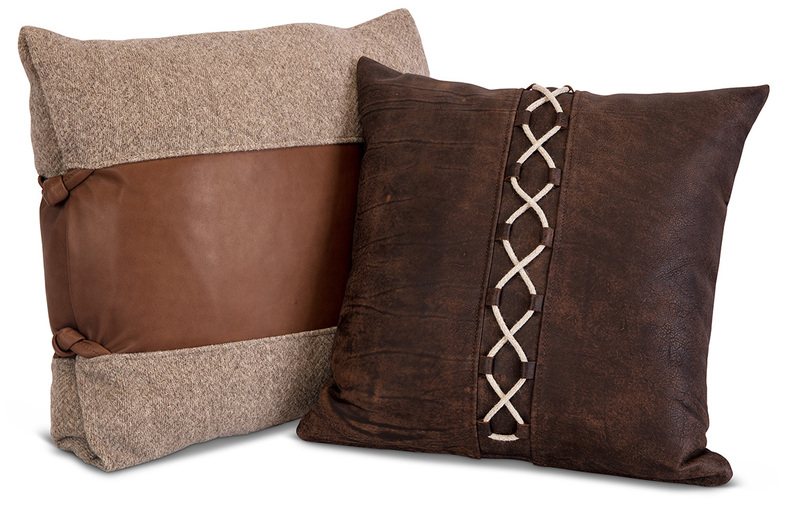 No room is complete without beautiful custom pillows! 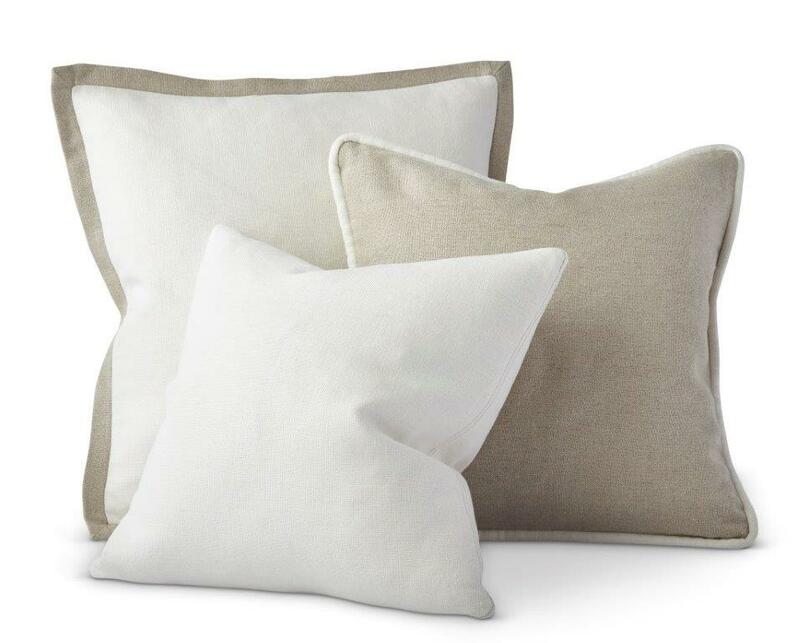 Select from our impeccably detailed ASPEN, MADERA and VICTORIA PILLOW COLLECTIONS. 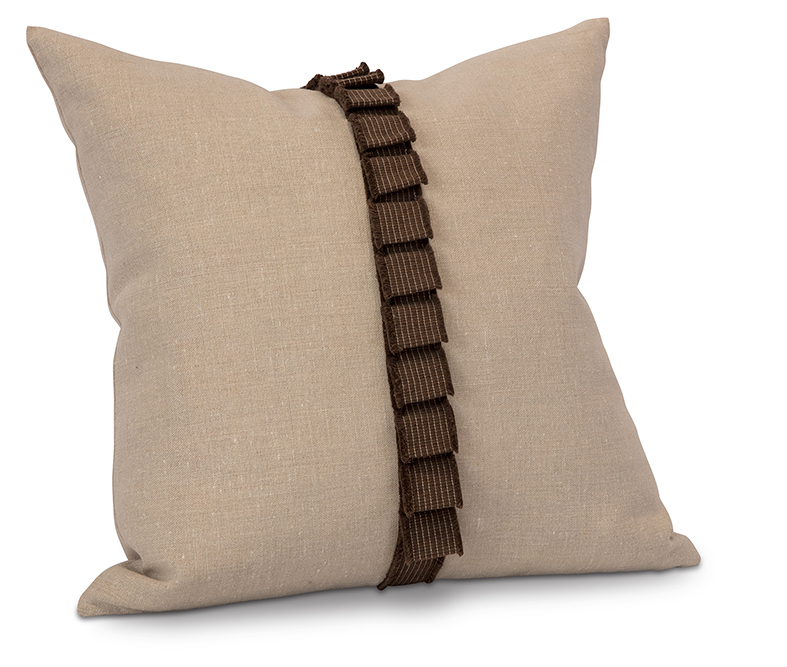 Want to design your own pillows? 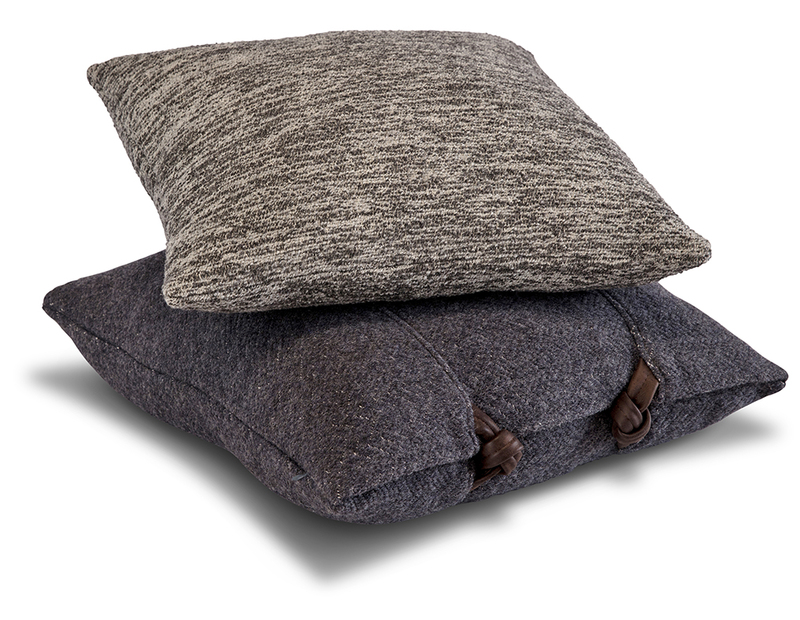 Our LANCASTER PILLOW COLLECTION offers splendidly bespoke pillows that your clients will LOVE - designed by YOU. Select from our varied styles and trim details using our fabrics and leathers, or COM.